About – Fort Collins Landscaping, Inc.
Fort Collins Landscaping is an award winning residential landscape contractor serving clients in the Northern Colorado area since 1974. Incorporated in 1990, Fort Collins Landscaping is a member of: Associated Landscape Contractors of Colorado (ALCC) and the Better Business Bureau. 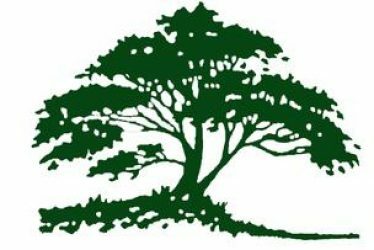 Owner Gary “Kersh” Kershaw is certified by Colorado Nurserymen’s Association and has been installing landscapes in Colorado since 1974. 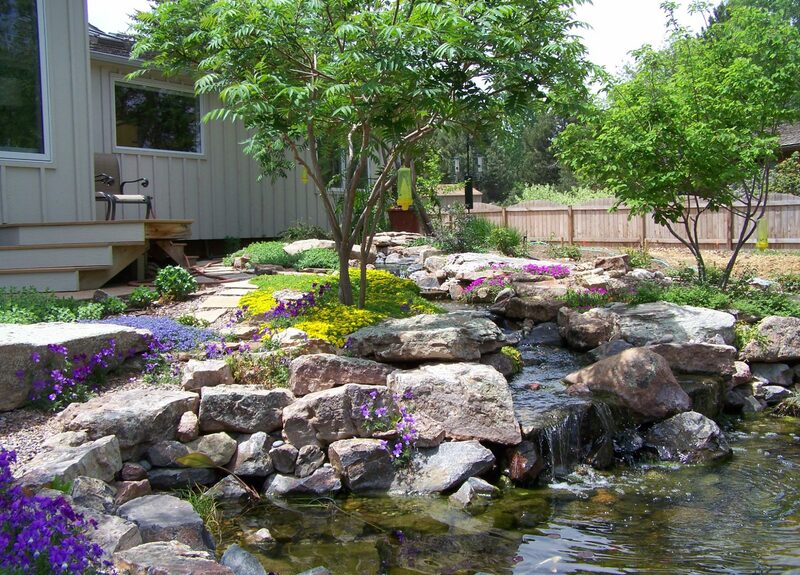 Fort Collins Landscaping has assembled a team of experts to give clients maximum expertise in design and installation of all phases of landscaping including: retaining walls, water features, patios, irrigation systems, lighting, lawns, trees, shrubs, and perennials. Attention to detail and focus on achieving the client’s goals and desires are the qualities that give Fort Collins Landscaping a strong customer base and a business sustained by customer referrals. Fort Collins Landscaping is continually striving for higher achievement by educating our crews on new products, new techniques, and by staying informed on new trends in the industry. The business also keeps current by networking with other contractors both locally and nationwide. All work and materials carry a 1 year guarantee except perennials which are guaranteed for 90 days.